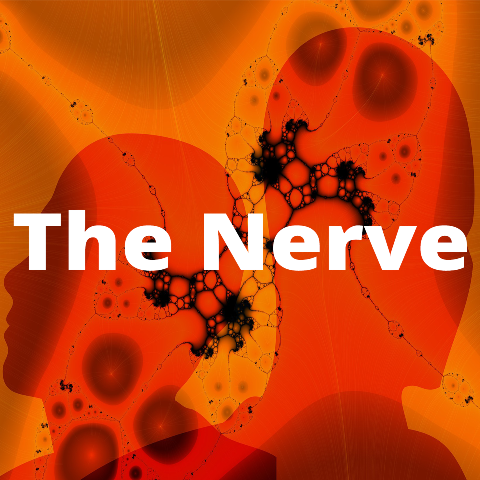 Richard III is the topic of discussion in this episode of The Nerve. In the first episode of The Nerve of our Autumn semester, Dr. Jenny O’Connor speaks to Dr. Una Kealy and second year student Eleanor O’Connor about Richard III in anticipation of the English at WIT trip to The Abbey on 20th October. They discuss first encounters with the play, the all-important female characters and the rise and fall of Richard’s fortunes, as well as providing important details on how to book your place on the trip.